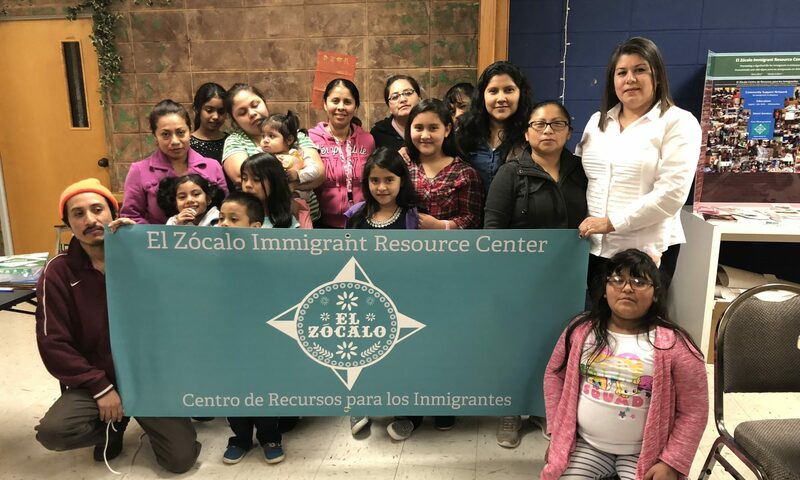 El Zócalo Immigrant Resource Center is a grassroots organization in Central Arkansas. Our mission is to promote a dignified life for immigrants in Arkansas by connecting individuals and families with services and fostering community-wide understanding through education. 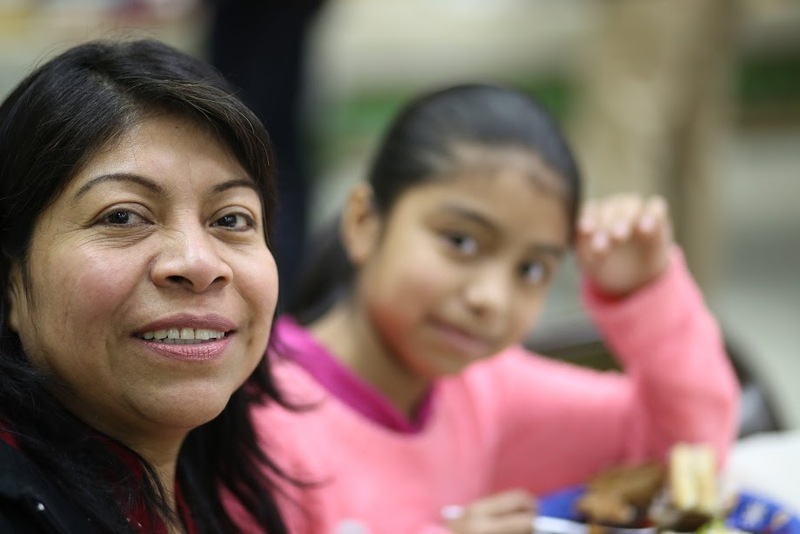 Poverty, language and cultural barriers often make it difficult for immigrants to navigate life in Arkansas. We take a culturally-informed approach, providing the support they need to help themselves. El Zócalo means “town square” in Spanish. We work to create spaces where diverse people come together, help each other, and share in each others’ lives. Please contact us for more information either at team@zocalocenter.org or by phone at (501) 301 – HOLA (4652). El Zócalo is a 501c3 non-profit organization. Our tax ID number, as approved by the IRS is 80-0858272. See a Video about our work here!